Heated debate and partisan politics marked the House and Senate committee discussions on how to reform US law enforcement after a White House task force recommended a number of changes following the events in Ferguson, New York and Baltimore. The Senate Judiciary Subcommittee on Crime and Terrorism focused on the issue of body cameras, debating whether to make them mandatory and whether to provide federal funding for their use. Senators and their witnesses also debated the technicalities of body camera use, the cost of video storage, privacy issues regarding requests for public information, and the role of government in imposing policing standards. “Everyone — including the officer and the person interacting with the officer — tends to behave better when they know they are being filmed,” testified Jarrod Bruder of the South Carolina Sheriffs' Association. 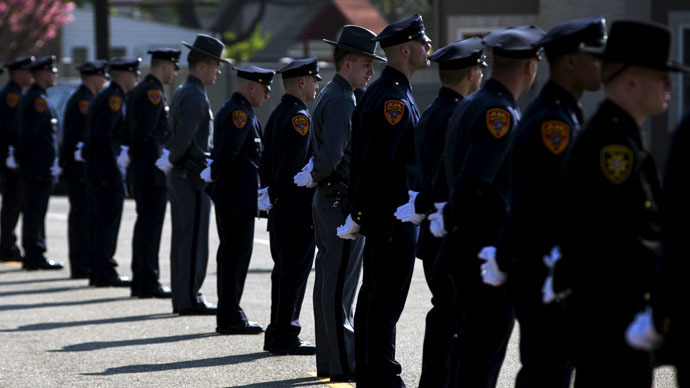 One of the task force members, Susan Lee Rahr, said she would love to see Congress provide funding for improved police training and that several existing training programs could “literally transform the profession of policing in this country.” One of the programs Rahr mentioned by name was Blue Courage, which has already been embraced by the New York City Police Department. Another topic of discussion was the fact that many officers do not live in the communities they patrol, but are literally outsiders called in to enforce the law. A number of African-American lawmakers took offense at Clarke’s comments, including Karen Bass (D-California), Hakeem Jeffries (D-New York) and Cedric Richmond (D-Louisiana).